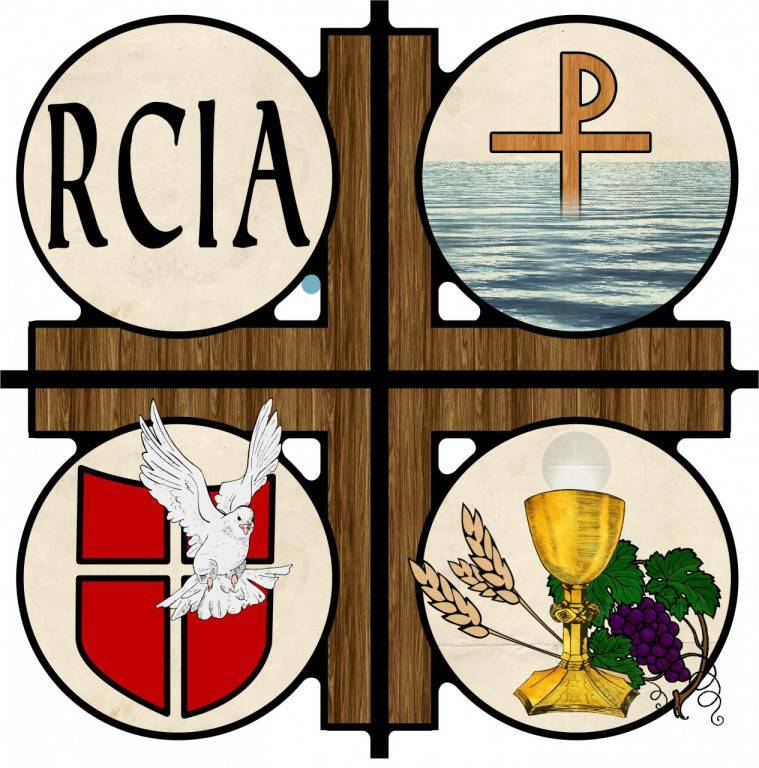 RCIA, the Rite of Christian Initiation of Adults, is the process of preparation for adults or children who were not Baptized who desire to become Catholic. This is really a response to God nudging you to become closer to Him through the Divine grace that is given in the Sacraments. The process usually begins in the fall of each year but can begin at any time and continues until the culmination at the Easter Vigil, receiving the Sacraments. The sessions are based upon questions we all ask: How do I pray and connect with God? What does the Church teach? How do I live a life of faith? Anyone is welcome to inquire about how to become Catholic and encouraged to contact the Parish or a friend in how to get started. Don’t hesitate to answer God and respond with trust and faith. Don’t be afraid to follow Jesus in a life of discipleship and joy! RCIA sessions and Confirmation sessions are scheduled based on participation. If you would like more information about RCIA or would like to enroll in the RCIA process of discipleship, contact Dave Braun, Director of Religious Education/Pastoral Associate, 262-628-1141, or dbraun@stgabrielhubertus.org.